A classic symbol of romance on Valentine's Day. 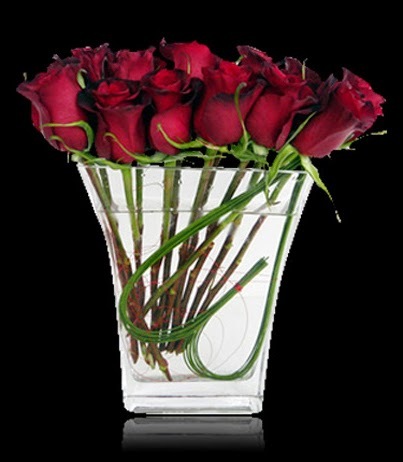 Place your long stem rose order before February 11th with code "VALCHO" at checkout & receive a FREE box of chocolates. Browse our Valentine's Day collection.